Dwarfcraft Devices produce hand built, innovative effects pedals in the US. 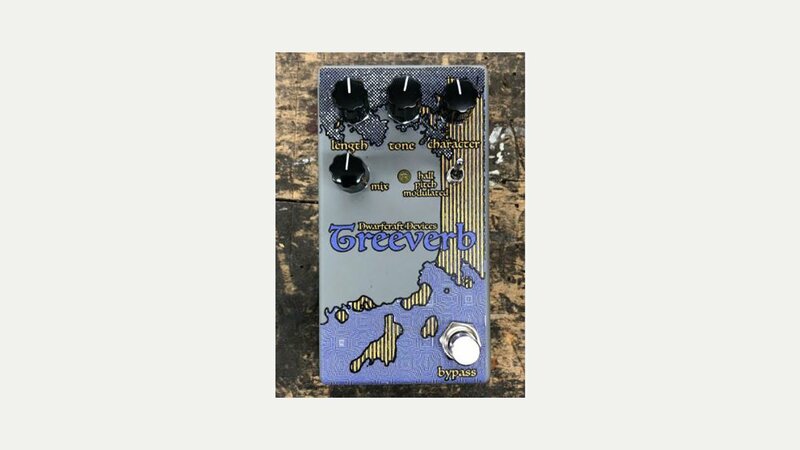 Somewhat ‘experimental’ their pedals are known for their character and chaotic nature. The range includes the Body Mod, Treeverb, HAX2 Ring Mod, Witch Shifter, Grazer, Necromancer and The Great Destroyer.